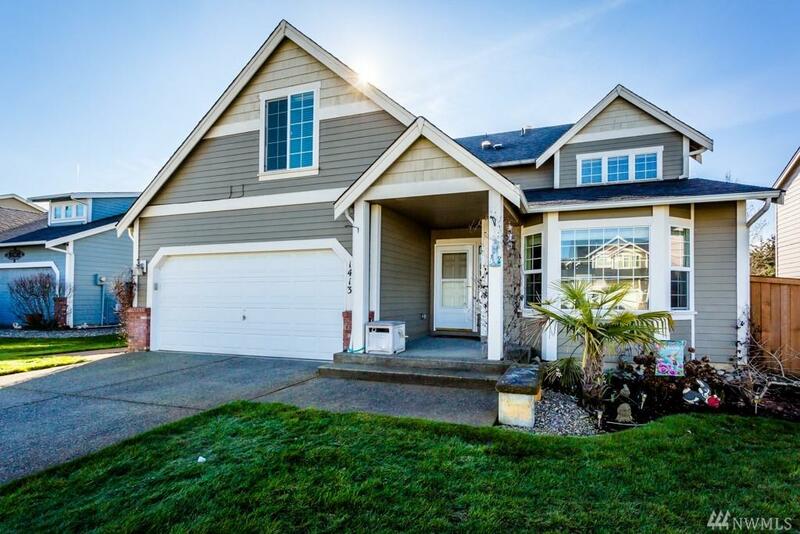 Stunning curb appeal, a perfect layout and a mountain view in this meticulously maintained home! 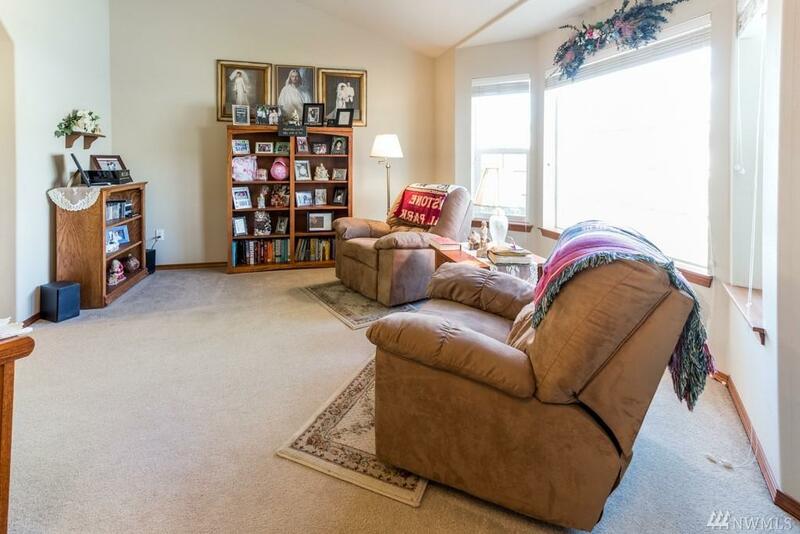 Open floorplan, vaulted ceilings, a spacious kitchen and a welcoming great room with plenty of natural light! 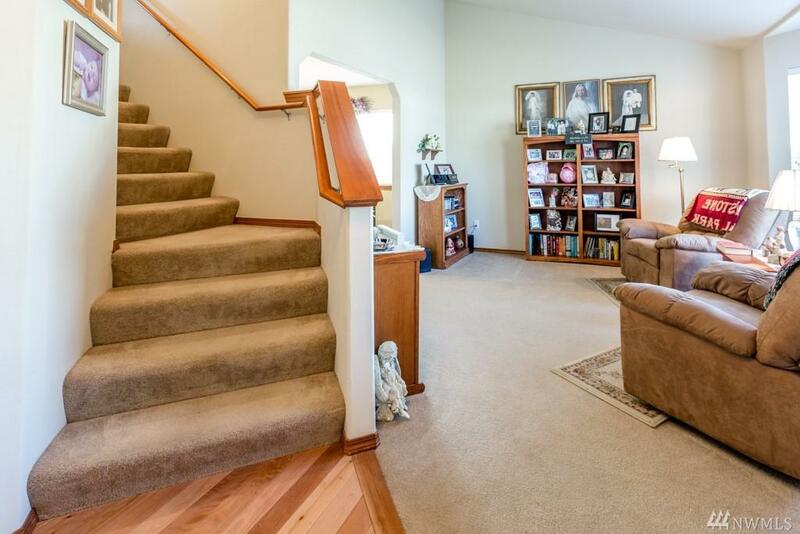 Real hardwood floors, stainless appliances and neutral colors throughout. 4 bedrooms including a massive master bedroom with attached bonus/office area, walk-in closet and 5 pc master bath! 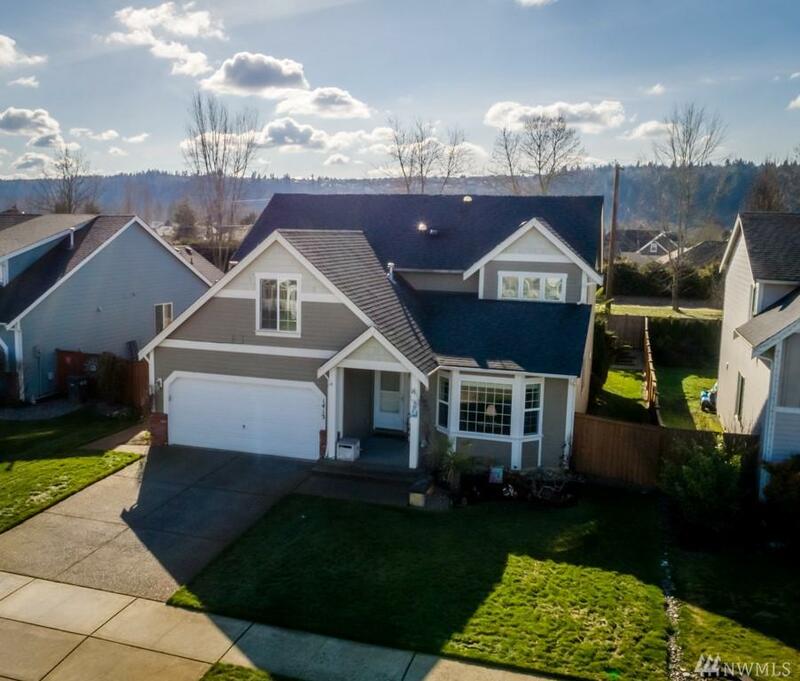 Inviting rear covered deck within a beautiful backyard to enjoy the Pacific Northwest year round!